MIET AFRICA supplied programme materials and trained the Centre Manager facilitators in programme delivery. Originally developed with funding from ABSA for high school learners, this is the first time that Learn to Earn is being offered to unemployed youth. The programme is being evaluated to test its relevance and suitability for this audience. Upon completion of the Mimosadale programme, Learn to Earn will be offered by the Centre Managers at the other three Education Centres in the district. 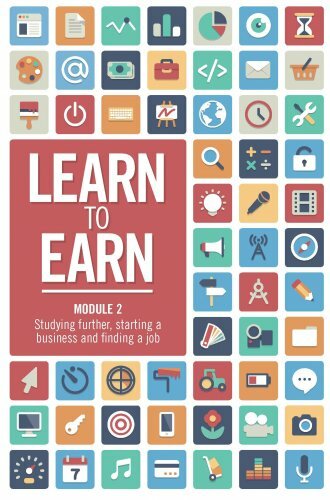 Follow this link to find out more: What is Learn to Earn?